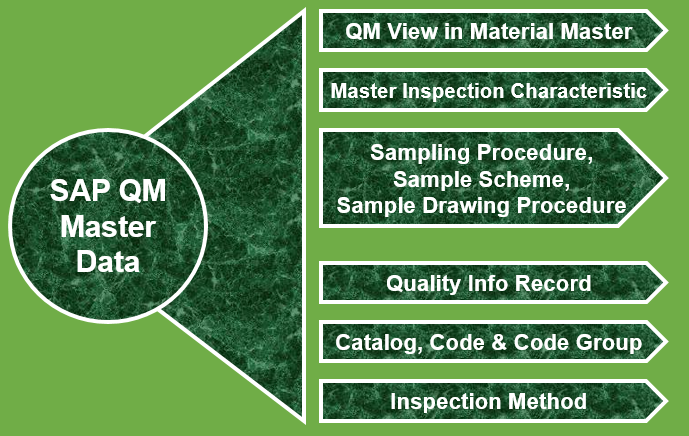 It is one of the difficult task to finalize the SAP QM master data. It is very confusing. What to include and what not to include? 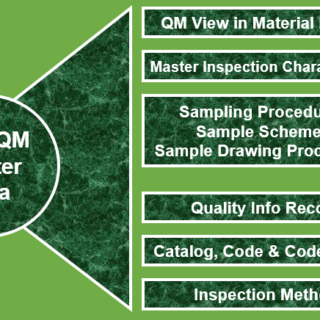 However, after some sort of research I found the list of master data in SAP QM. If you have more information on this topic then please write a comment below. 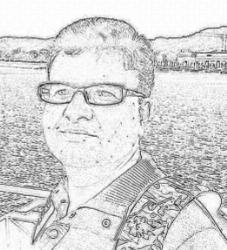 I will add it in the article.